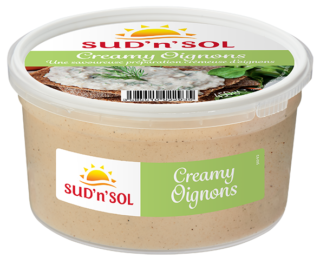 We provide culinary professionals with “delicatessen” style ingredients, ready meals and snack products. 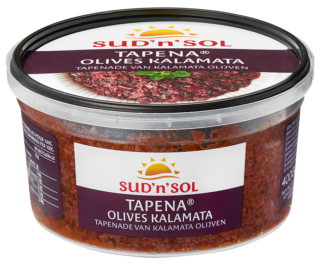 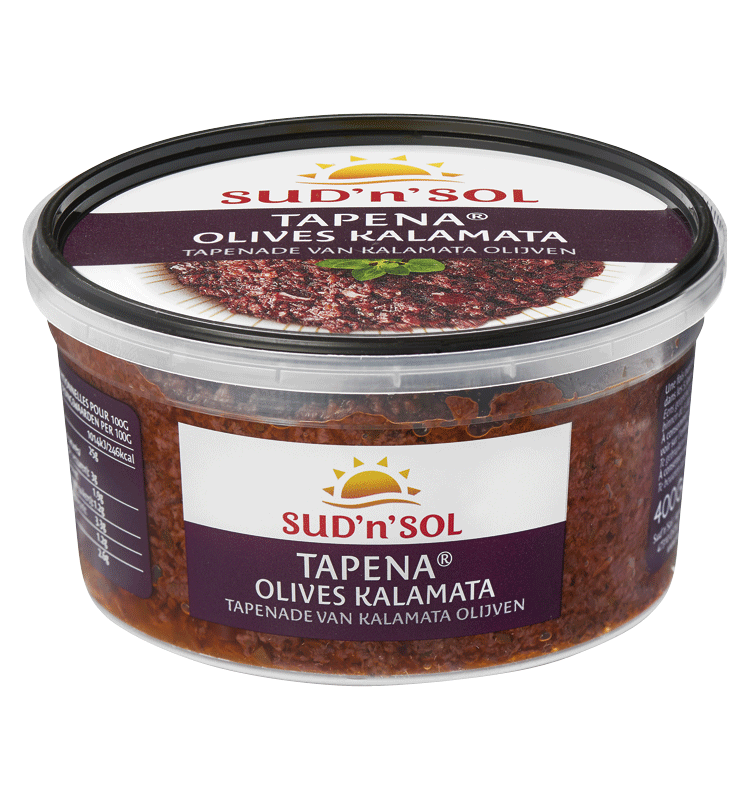 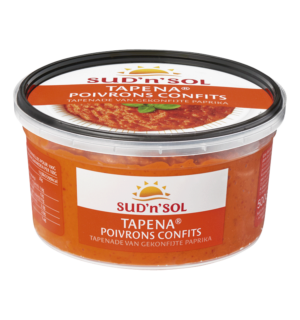 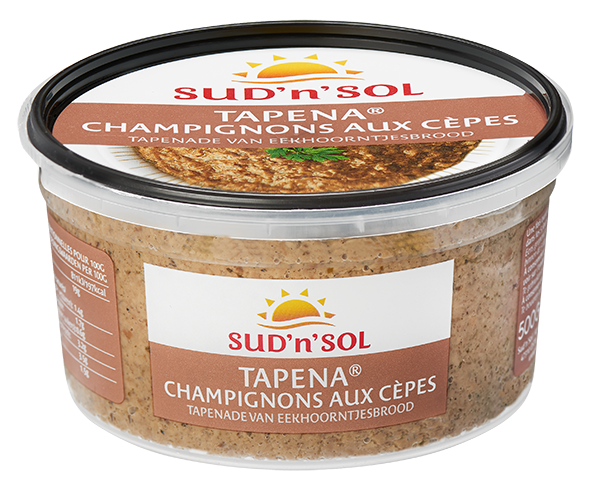 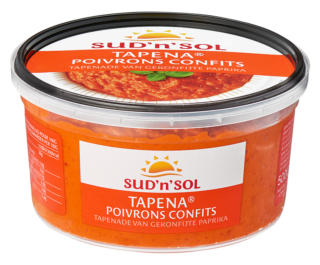 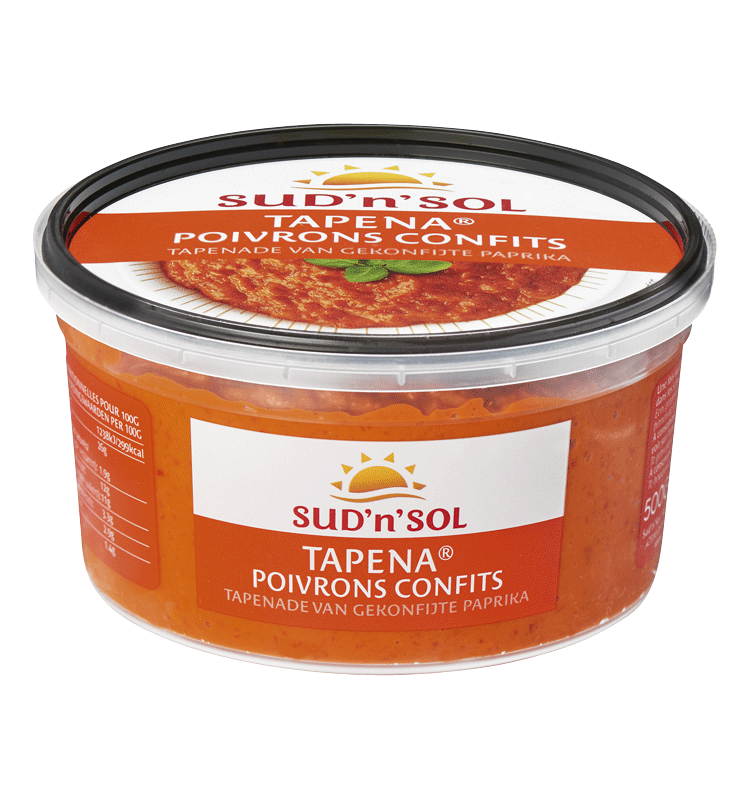 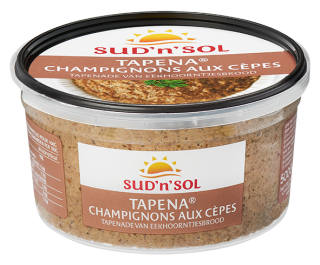 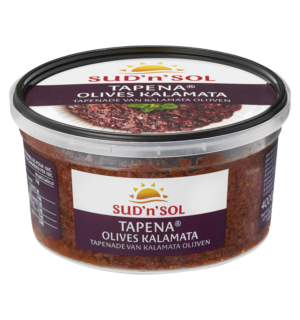 SUD’N’SOL: Marinated vegetables, "tapenas" for restaurants. 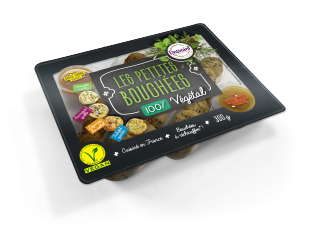 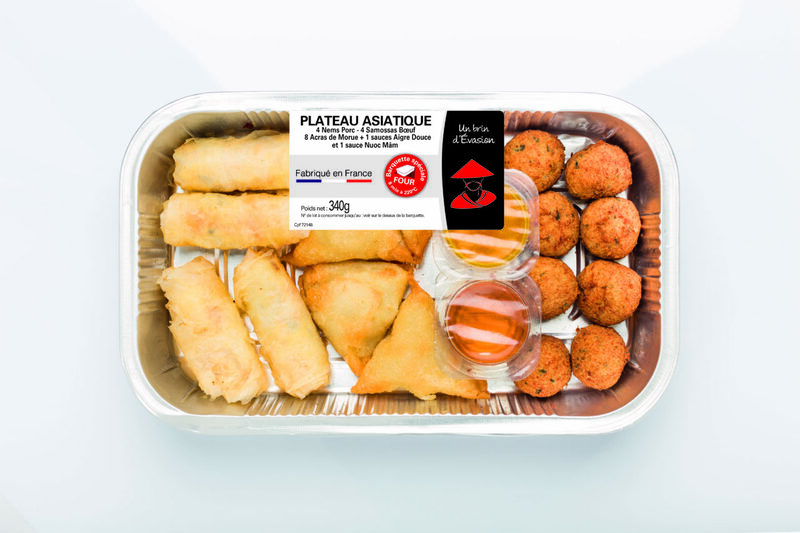 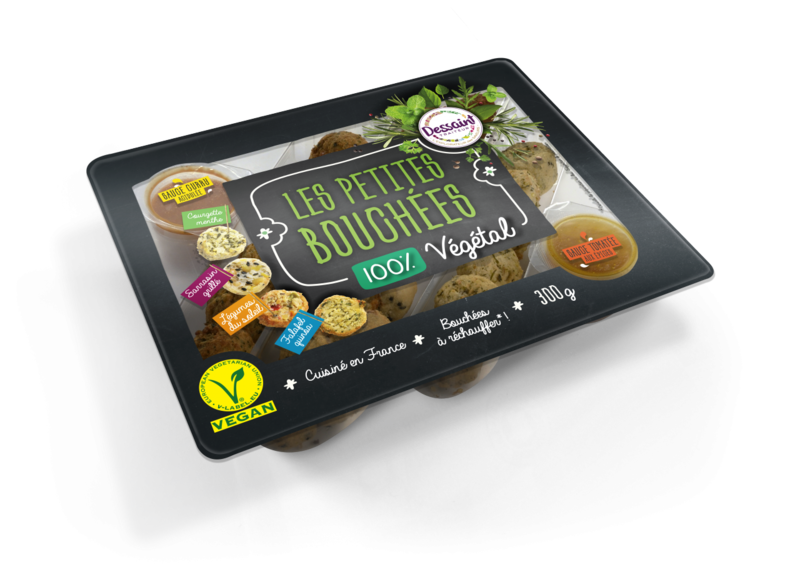 Dessaint Food Services creates and manufactures fresh products under the Dessaint Traiteur brand, supplying supermarkets, restaurants and catering chains. 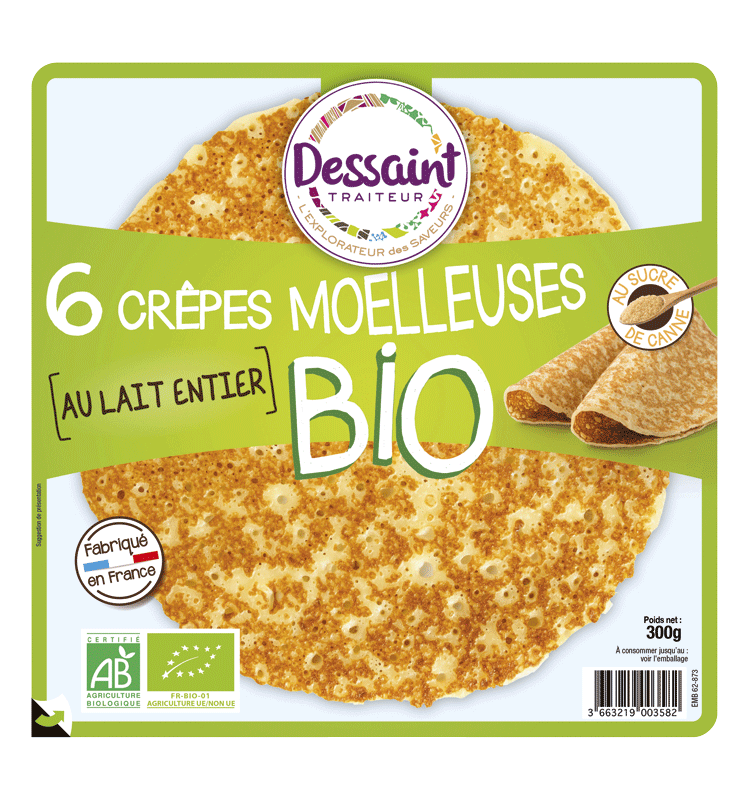 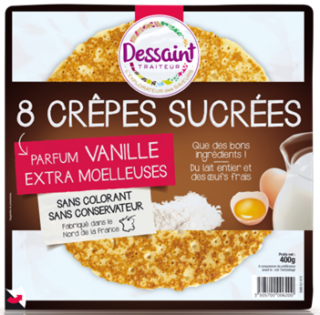 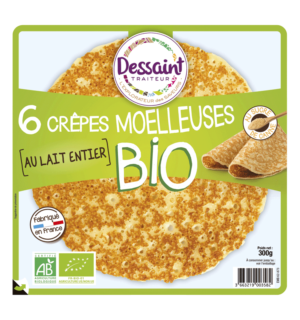 • Delicious soft pancakes, crêpes and filled crêpes. 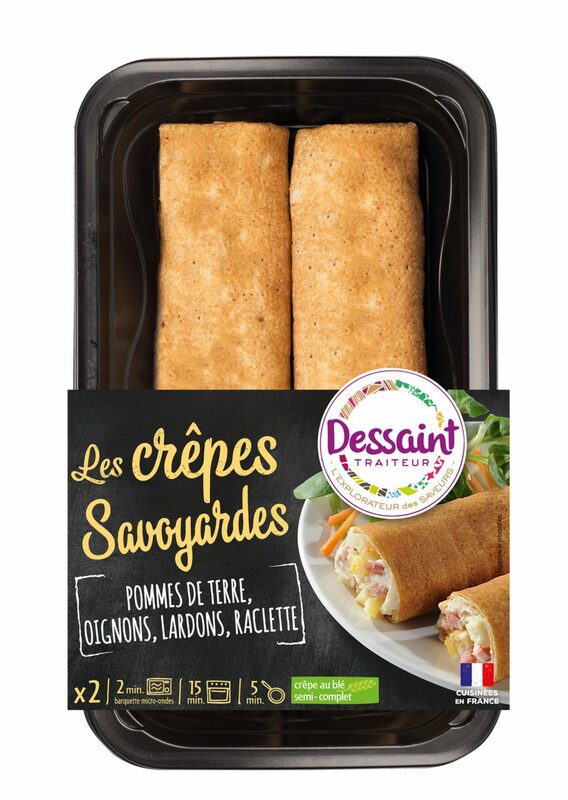 • Sweet and savory pastries. 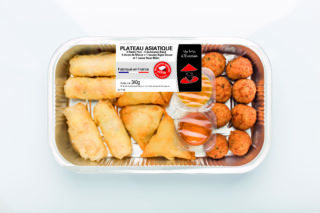 Dessaint Food Services also produces tailor-made products for private restaurants and canteens. 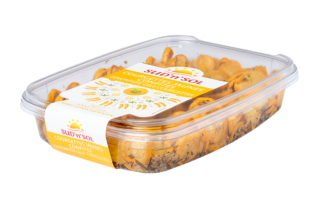 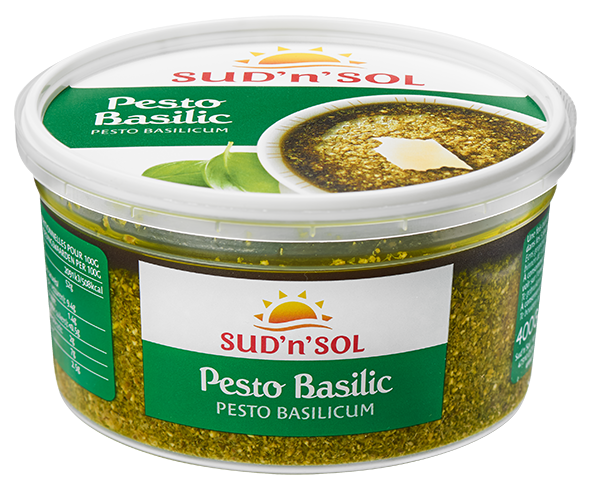 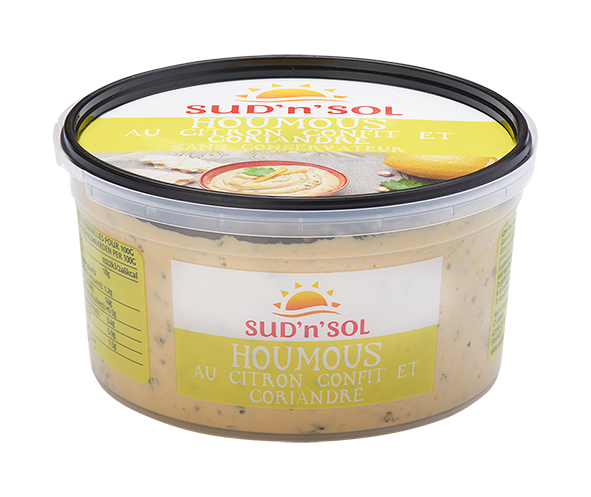 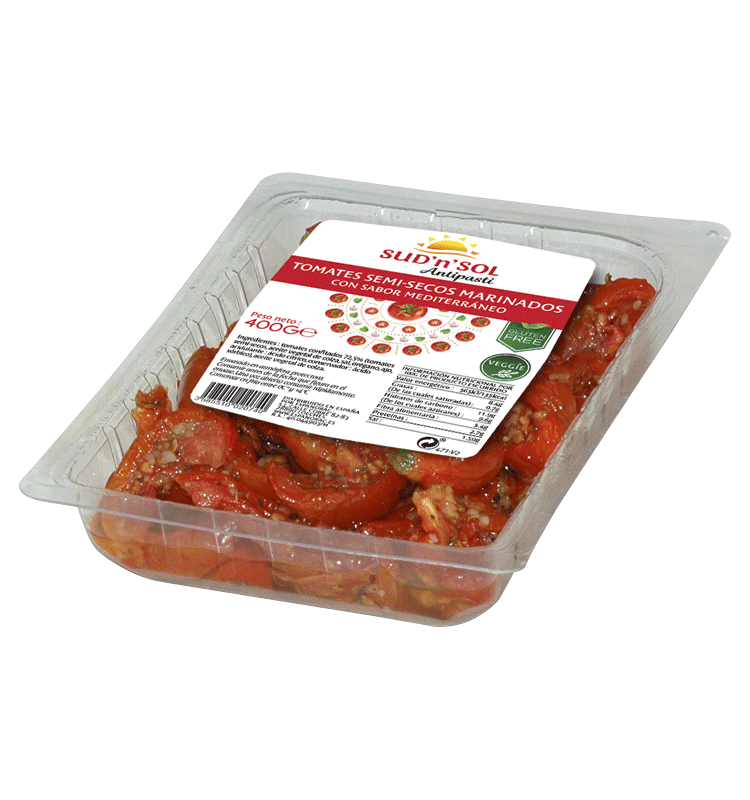 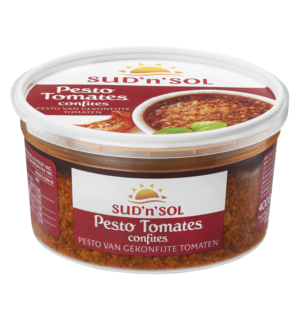 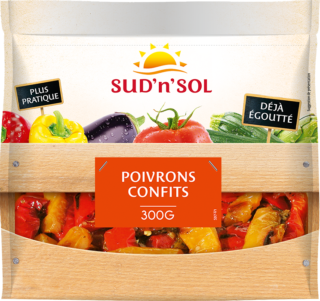 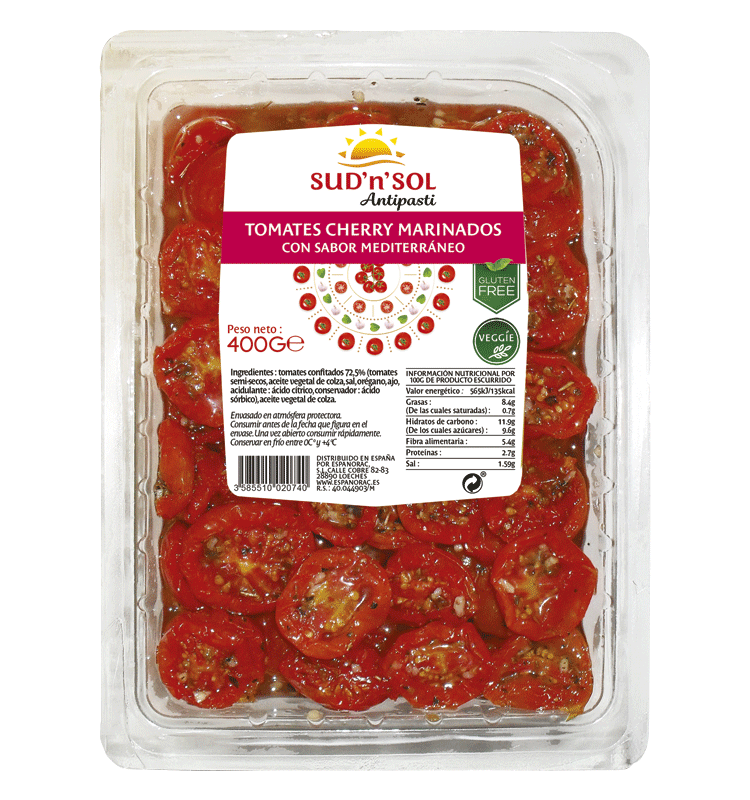 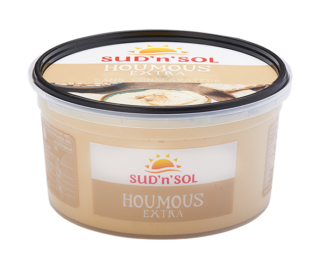 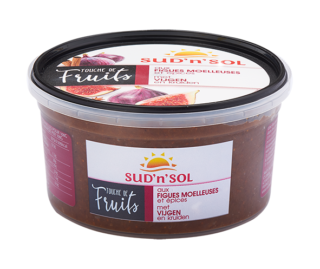 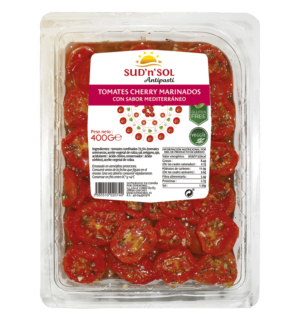 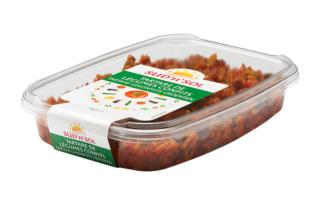 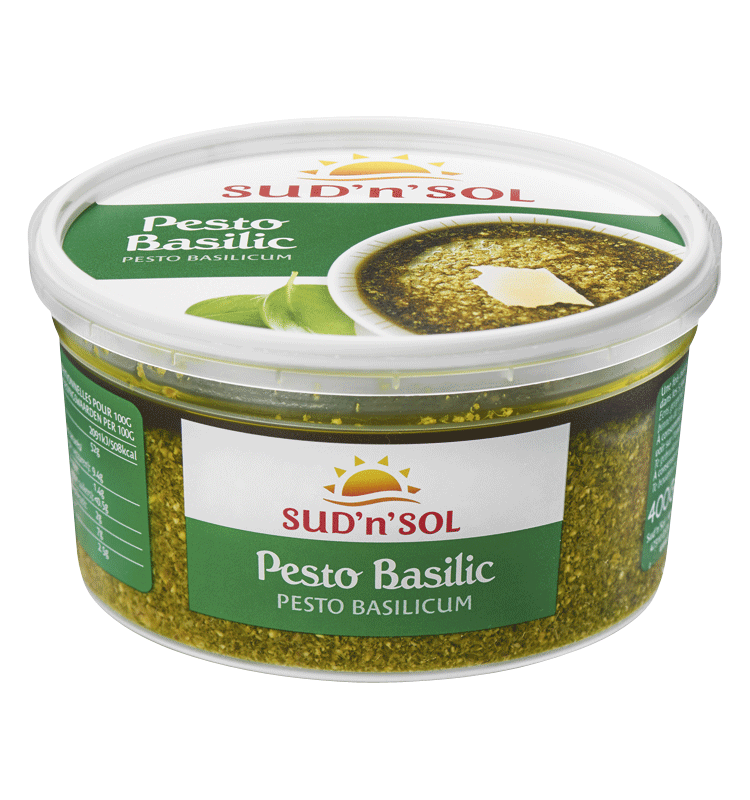 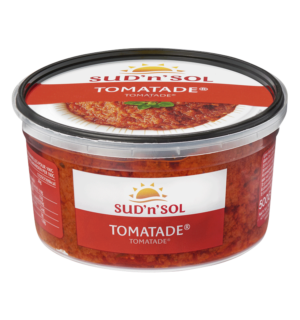 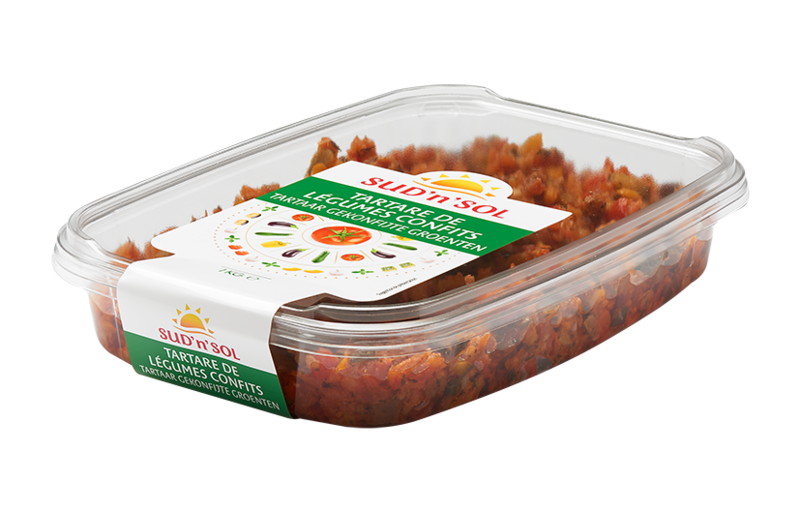 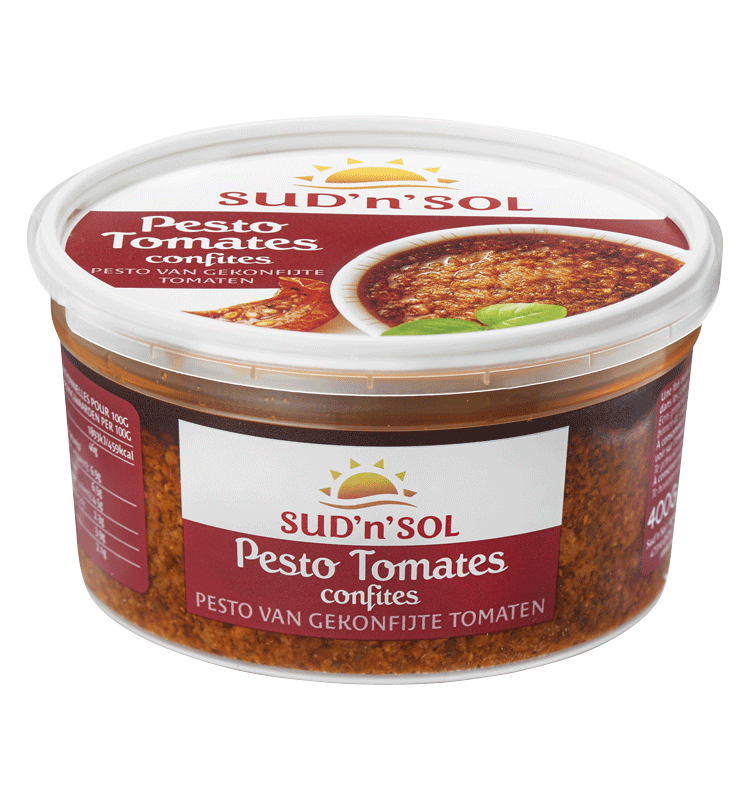 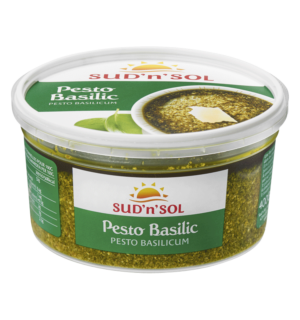 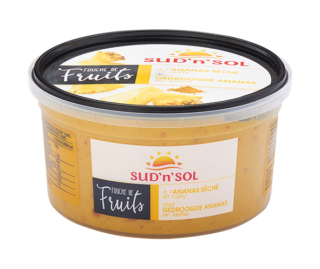 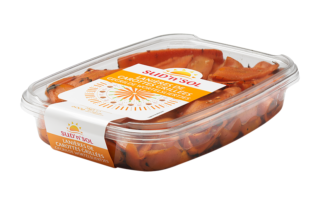 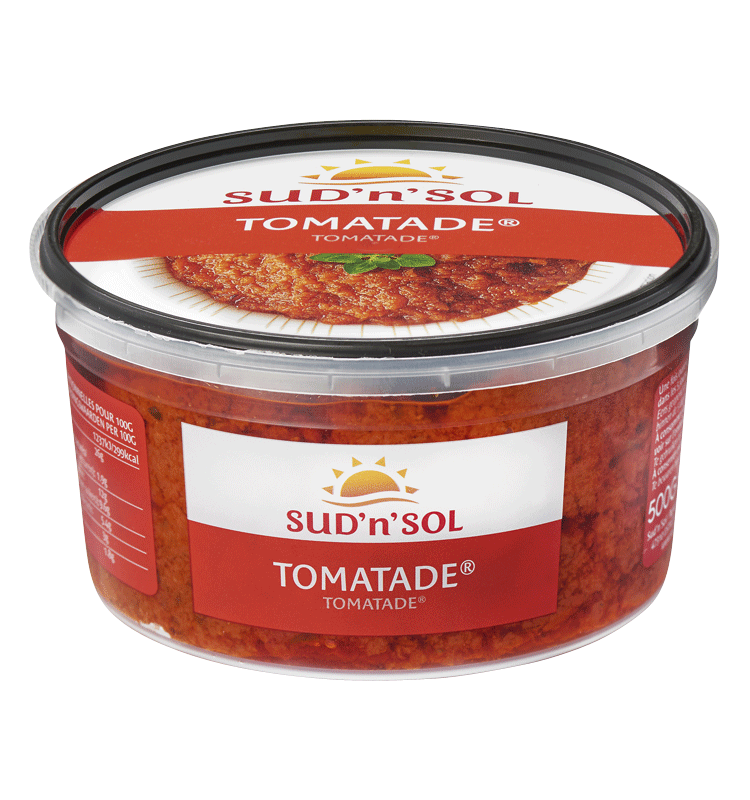 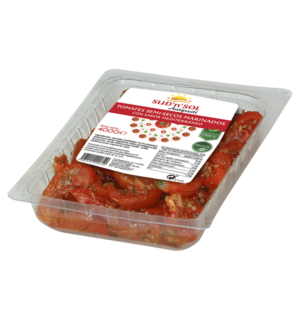 Sud’n’Sol is the leading producer of fresh, marinated vegetables in Europe, offering tomatoes, courgettes, aubergines and much more. 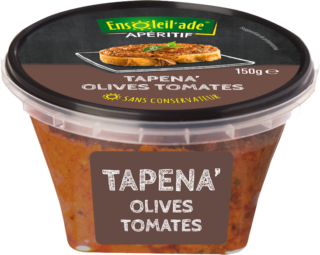 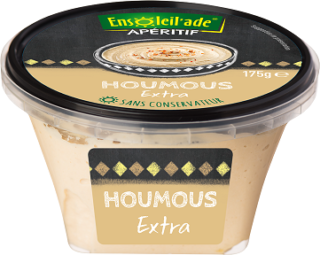 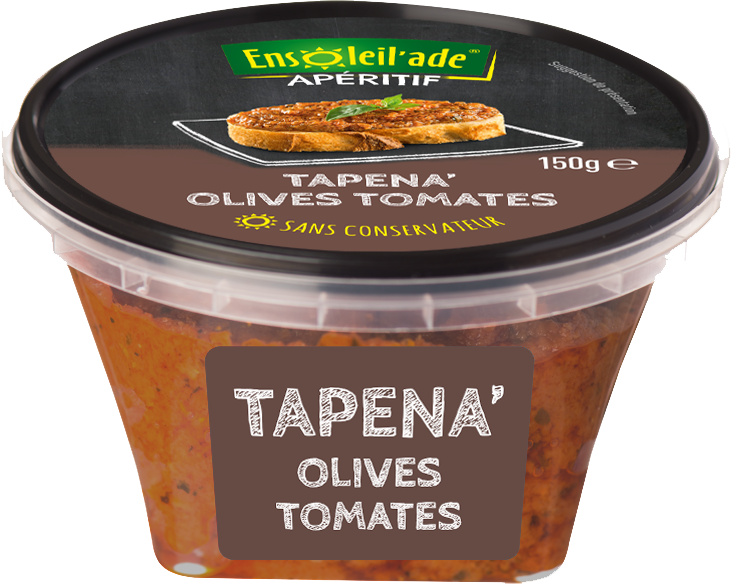 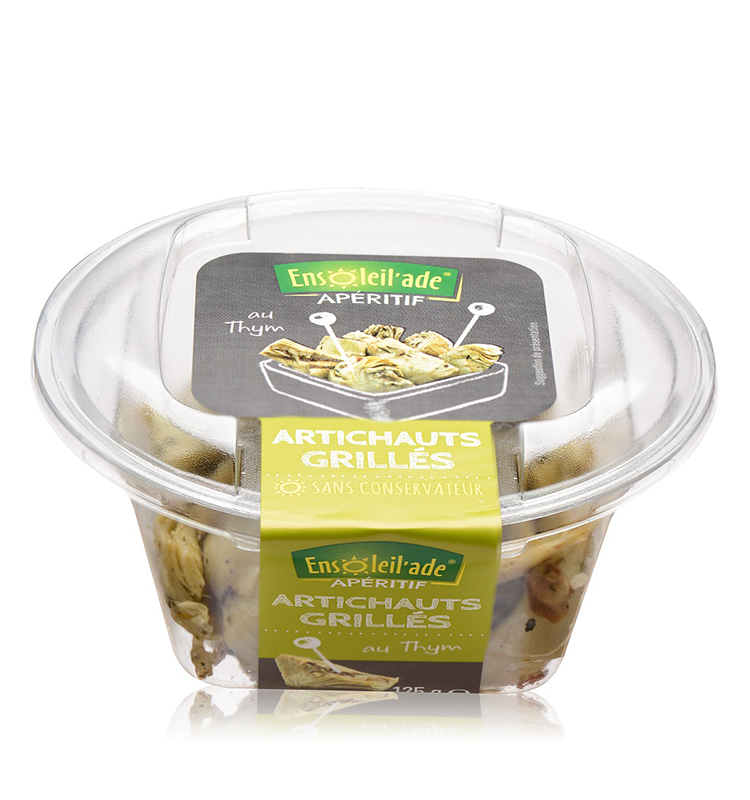 The brand offers a wide range of vegetables, available as marinated, grilled, slow roasted or as “tapenas” for catering professionals. These are perfect to let chefs express their full creativity. 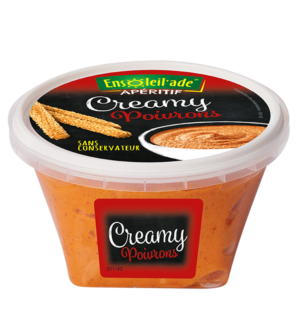 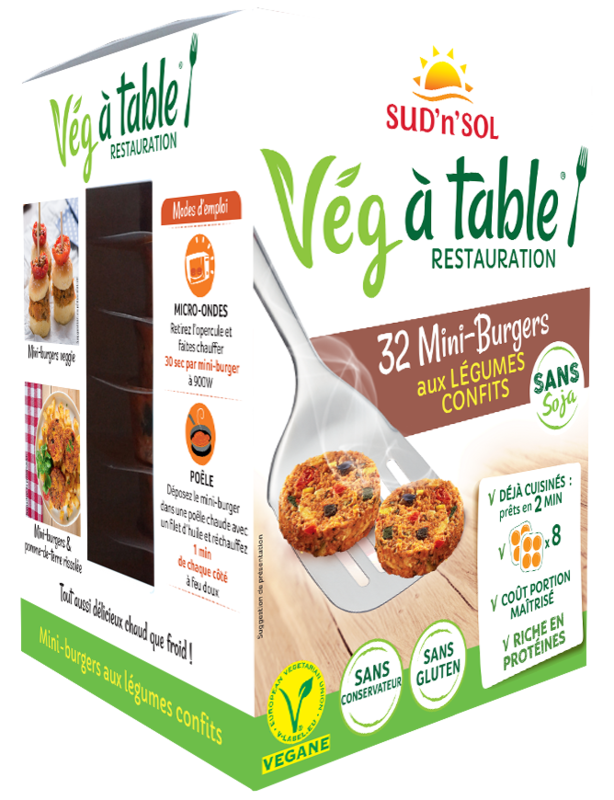 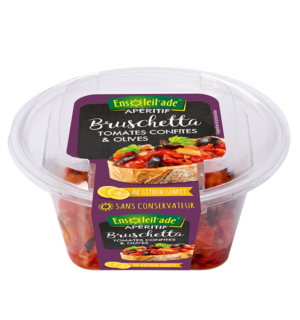 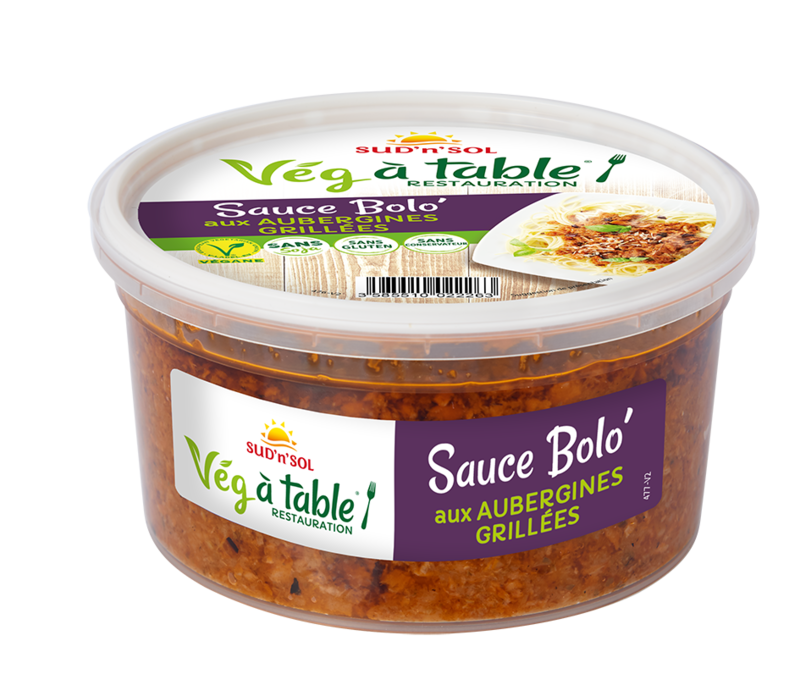 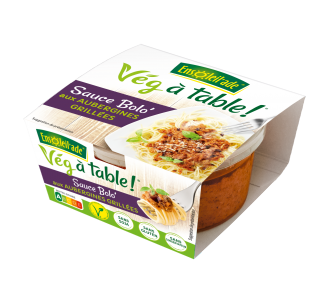 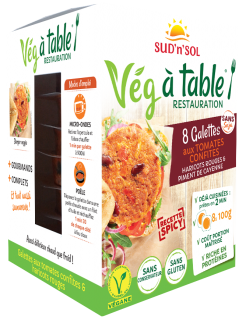 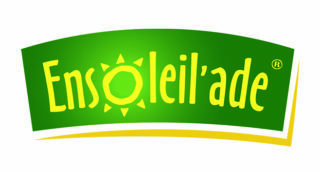 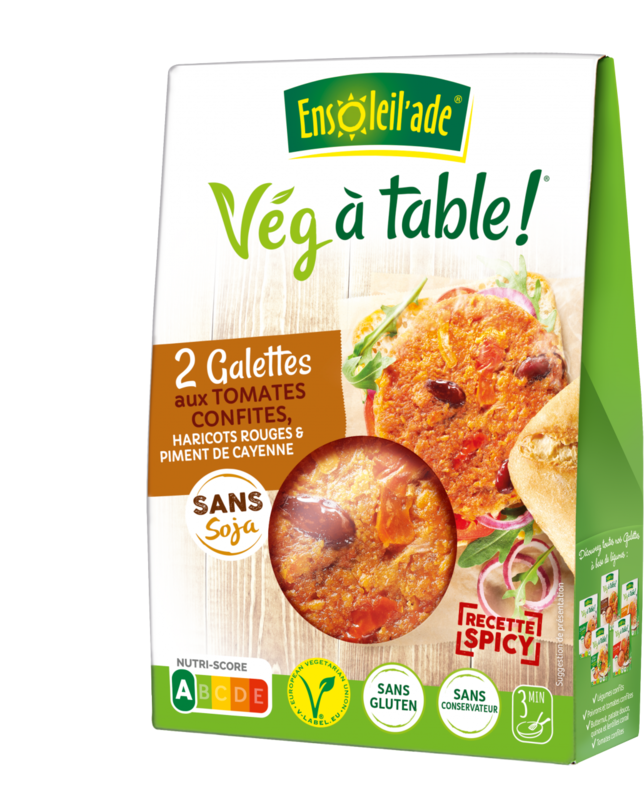 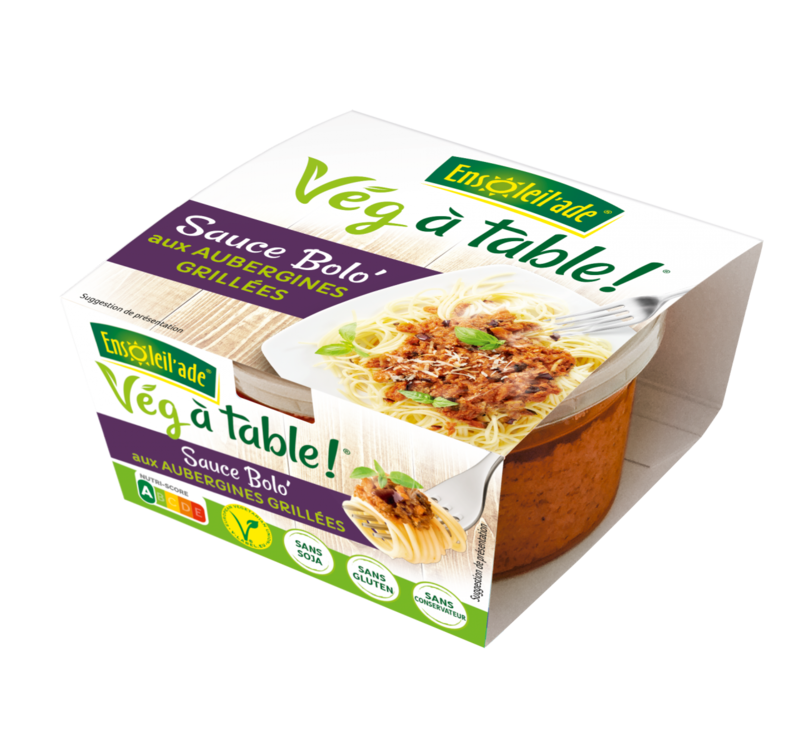 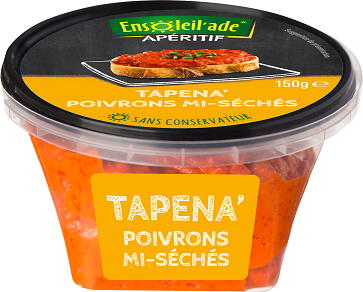 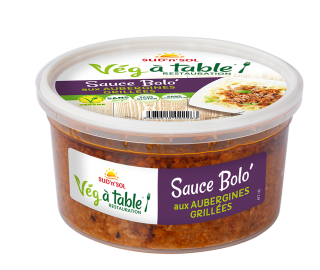 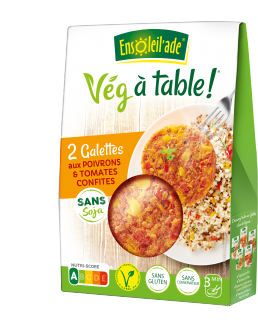 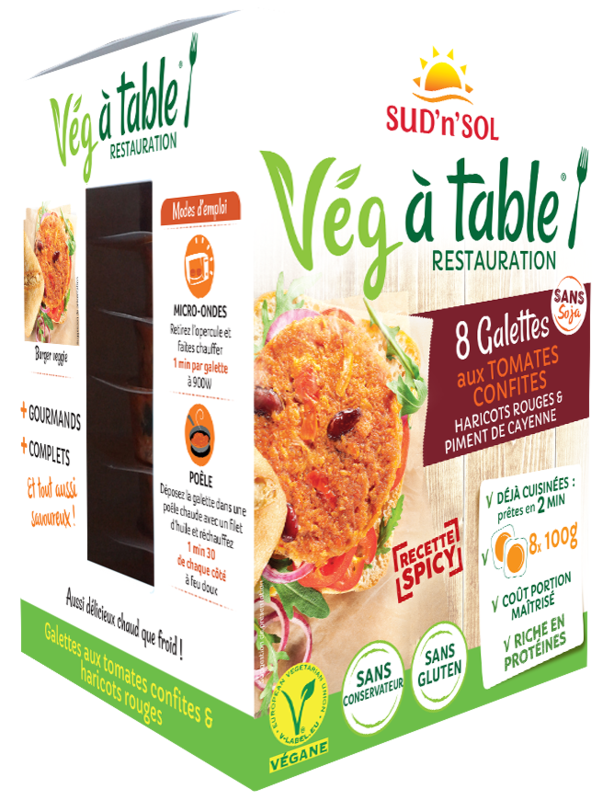 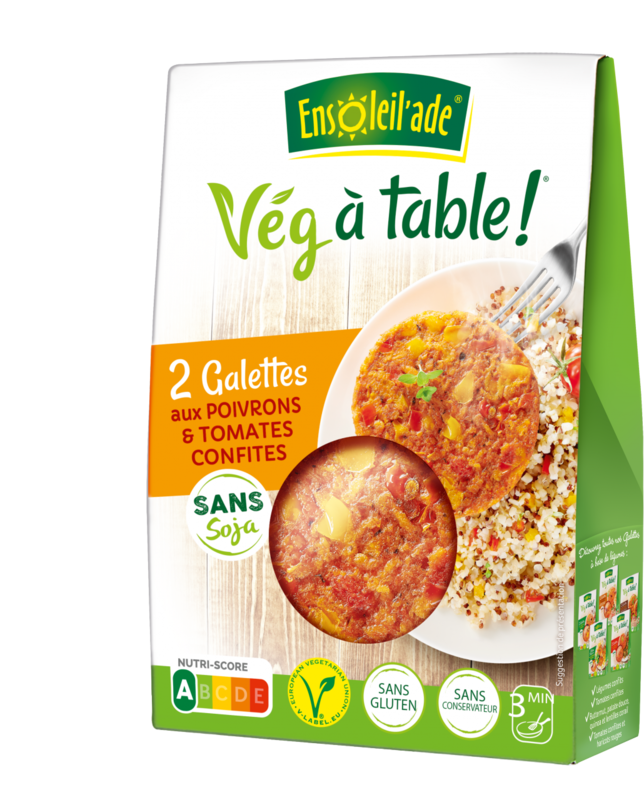 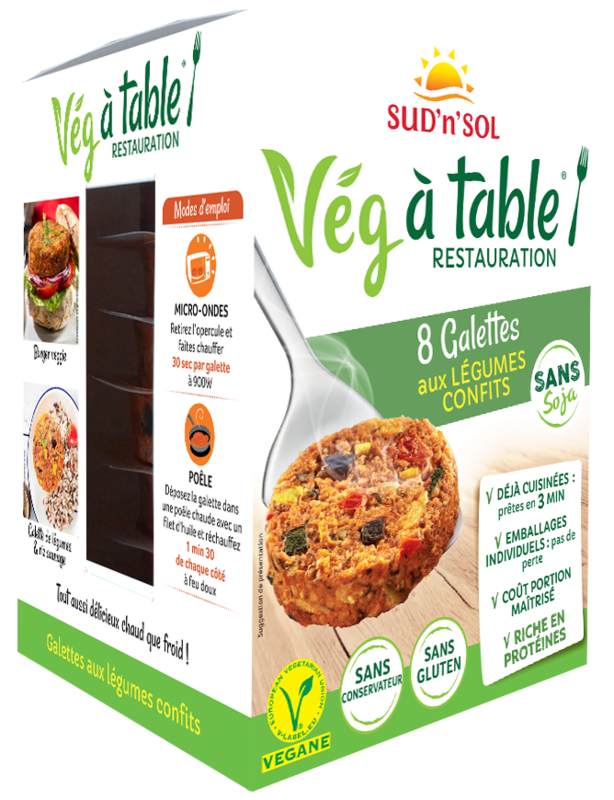 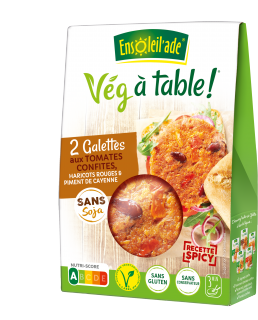 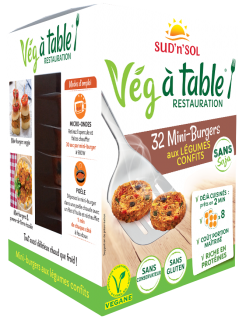 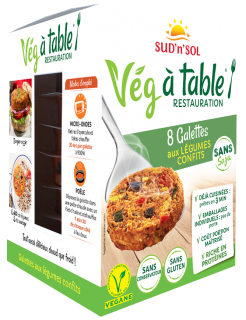 • the Ensoleil’Ade Cuisine range: sauces that reinvent classics such as Bolognese and vegetarian steaks.